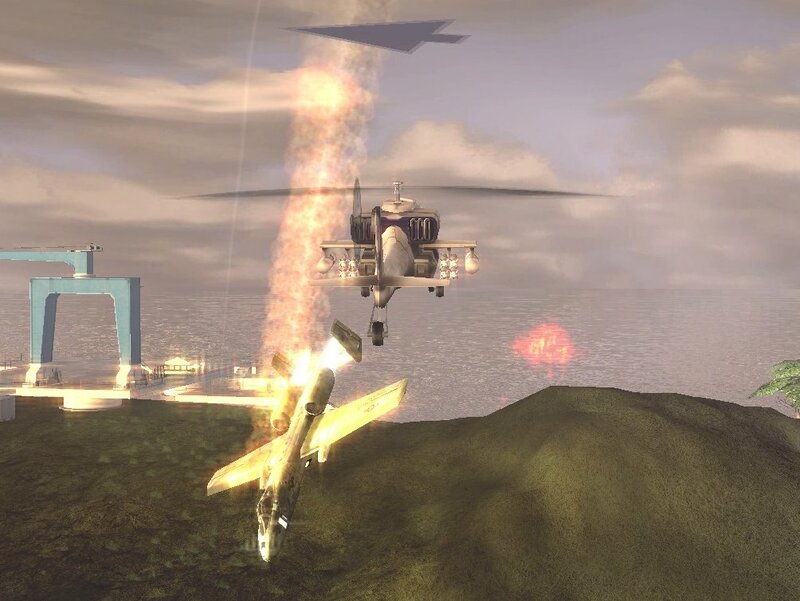 2 complete aerial combat arcade games: take to the skies in fast-paced action, do battle in an attack helicopter or choose from a variety of beefed-up retro planes! 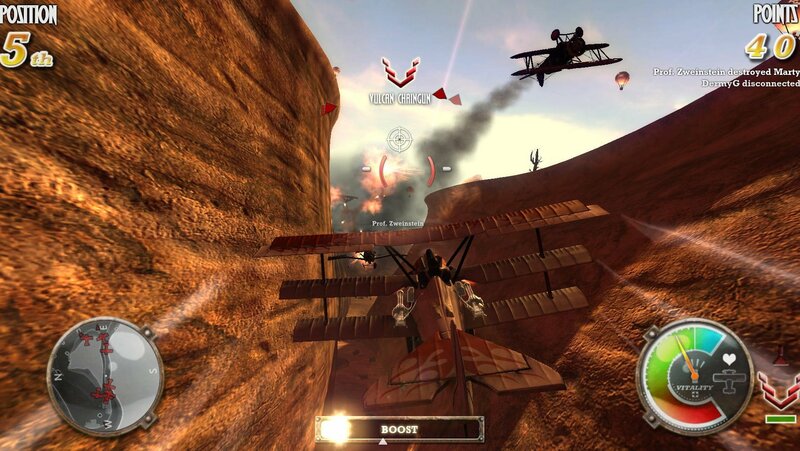 Dogfighter -- Do battle in grand arenas, competing against a wide range of enemies in 7 different single-player modes; or challenge up to 15 different players in multiplayer modes! 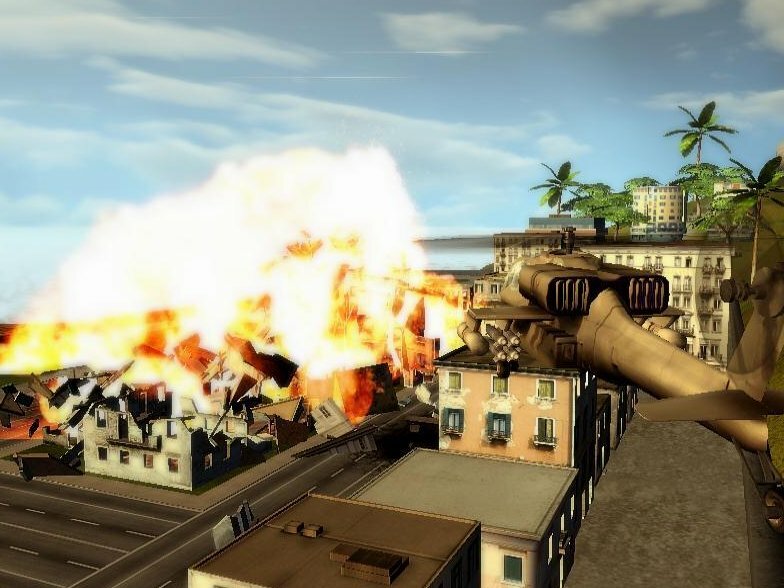 Choose from one of the many beefed-up retro planes and pilot your craft through beautifully created environments: go down mining tunnels, through pyramids or even active volcanoes! 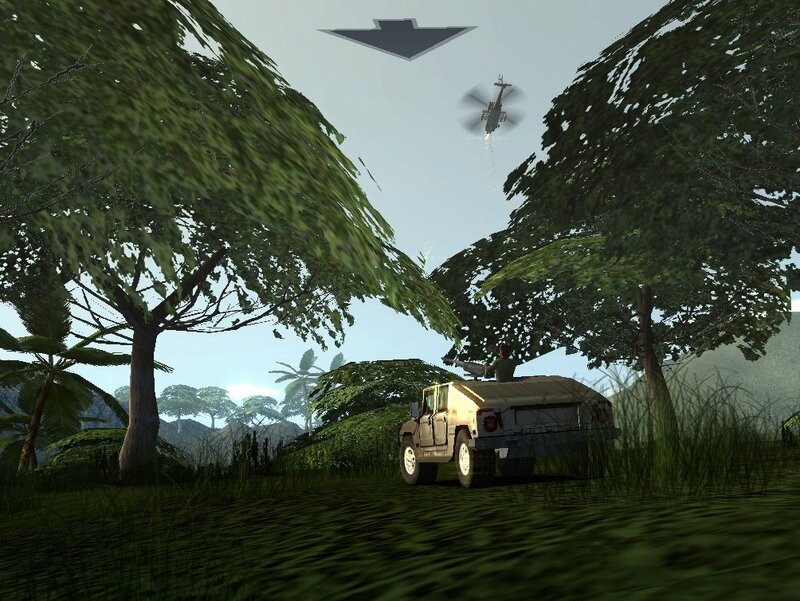 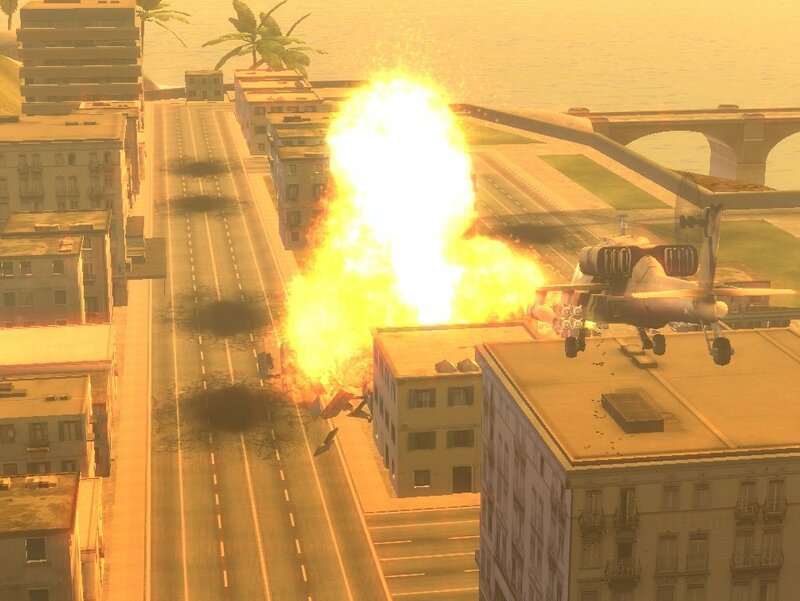 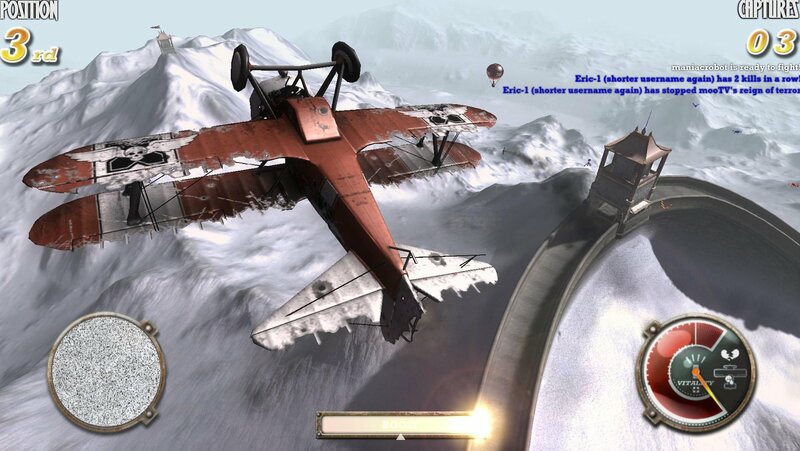 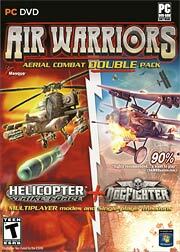 Use advanced maneuvers like the Barrel Roll or loops in order to hunt down, or evade, your targets! 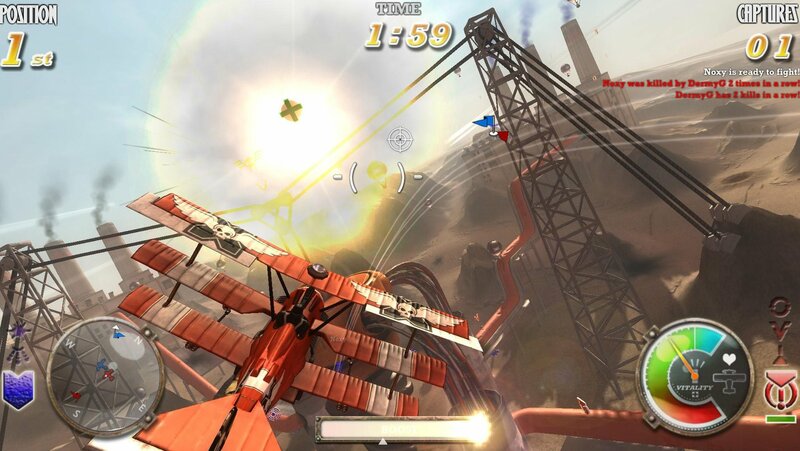 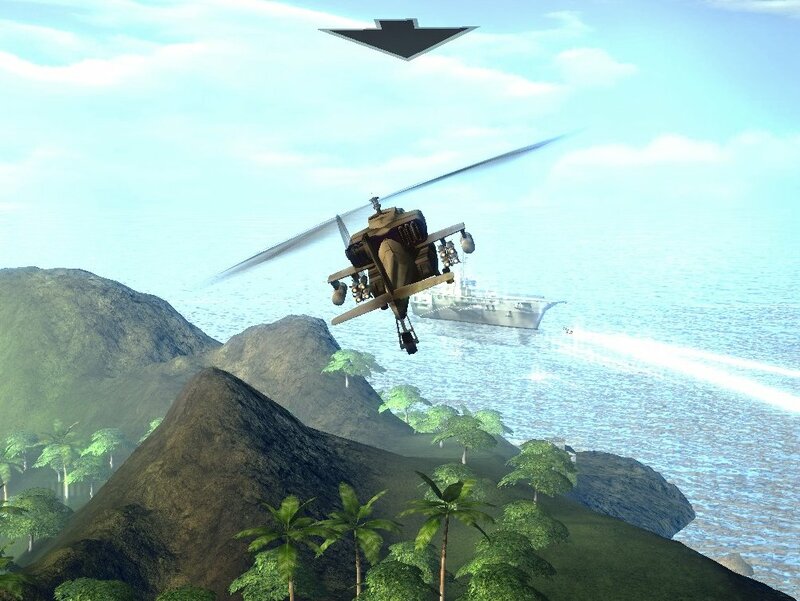 Multiplayer modes in both games: clash with others in helicopter-vs-helicopter battle; or compete against up to 15 players in non-stop dogfighting action!